Where can I find Luxury Apartments for Rent in Harford County? Are you searching for a Luxury apartment community in Harford County and having trouble finding the perfect luxury apartment for your living needs? We are here to help you make the apartment search less stressful by providing you information on where you can find great luxury apartments in Harford County. Harford County is one of the best counties to aparment renters to live in Maryland because the luxury apartments in the area were designed with comfort and convenience in mind. You can find and live in a wonderful luxury apartment without struggling month to month to pay for rent. Harford County luxury apartments are very affordable. What’s so great about apartment renting in Harford County? 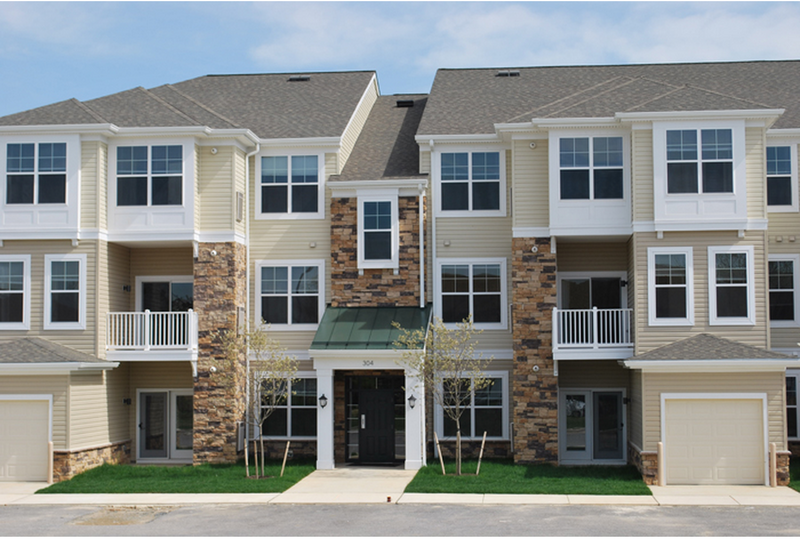 For one, you will find everything you need because the apartments in Harford County have spacious floor plans and beautiful modern kitchens nestled in family friendly communities. If you want to live in an apartment community that offers both luxury and stylish corridors, you should tour Harborside Village. Harborside Village is the height of lavish living. 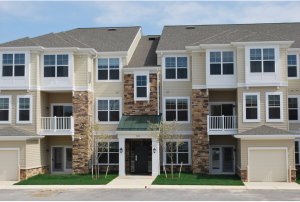 There’s so many apartment amenities to enjoy ( including apartments with garages for Harford County residents and professional maintenance services) and the apartments are beautiful and affordable for renters. The community is peaceful and you can expect more safety in luxury apartments than traditional apartment communities. Come see our brand new apartments units at Harborside Village today! We have 188 brand new luxury apartments for you to choose from. Categories: Best Harford County Apartments | Tags: Harborside Village, Harford County, Harford County Luxury Apartments, luxury apartments, Luxury apartments in Harford County, and Where can I find Luxury Apartments for Rent in Harford County? This entry was posted on Friday, April 4th, 2014	at 5:58 pm	. Both comments and pings are currently closed.